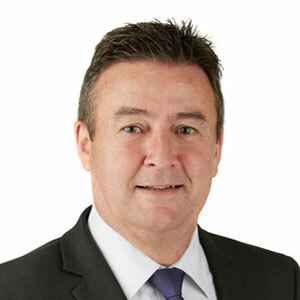 Founded by Tim Merrett, merrett is a specialist advisory service focussed on all things people! We help business owners and leaders manage the people issues critical to your organisation’s success. We can assist you to identify the best talent, ensure they are engaged and maximise performance. Our mission is to assist business owners and leaders to maximise output and efficiency, giving you more time for the other important things in your life! With over 20 years experience finding, managing and developing people, we have a refreshingly simplistic approach to ensuring you have the right people in the right positions in your organisation, and that they are happy and performing above expectations – both yours and theirs! Supported by a broad network of subject matter experts, merrett will help you navigate the often complex issues associated with the people requirements to ensure your organisation’s continued success.